Specialist Brazilian bookshop owner Nara Vidal, talks to Mari Vindis about her new on-line bookshop, Capitolina Books. When Nara Vidal goes on her annual trip to Brazil to see her family, she told me she fills her suitcase with novels she wants to read that she cannot buy in the UK. I met Nara last week to talk about her new on-line bookshop, Capitolina books. As well as an avid reader of contemporary Brazilian fiction, she is also a journalist and an author of thirteen children’s novels (all published in Brazil). 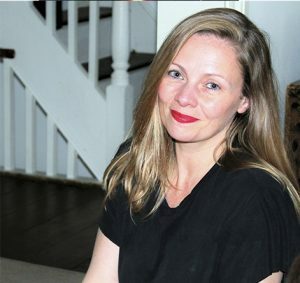 She made a recent foray into the adult fiction market and has had two volumes of short stories published and has just written her first novel due out next year. Nara discovered that she was not the only one in her “huge” Portuguese speaking community (nearly 120,000 Brazilians living in the UK, according to the Brazilian Embassy. This, of course, does not account for illegal cases) found it nigh on impossible to get their hands on contemporary literature in their own language her in the UK, so she decided to set up Capitolina books. This is an on-line bookshop that launches in September (check out her growing list of authors via Capitolina Books via facebook) whereby novels by new and established writers of contemporary fiction, can be purchased. She emphasises this is not the place to seek out classical Brazilian literature which tends to be more readily available both in their native tongue, and also in translations in English and other European languages (especially as e-books). Contemporary Brazilian fiction tends to be published by smaller publishing houses who are not able to access the established distribution channels enjoyed by the larger publishers. Although a lot of the titles that Capitolina will carry are by new, young writers some such as Maria Valéria Rezende, a nun in her seventies, have been writing for decades. “ You will not find murder mystery or science fiction on Capitolina’s books”, emphasises Nara, “it will be a source of primarily literary fiction.” Also, each month the website will contain an English translation of an excerpt from a book, short story, or perhaps a poem or an interview with a writer or translator. The first on-line issue will feature an interview with the Australian translator Alison Entrekin, who lives in Brazil and has translated many books by Brazilian authors. She is currently working on a translation on a classical work by Guimarães Rosa , (Grande Sertão Veredas) Which Nara recognises will be extremely challenging in order to capture the spirit and nuances of his writing (Nara also hopes that this section of the website will help give exposure to authors not normally seen outside their native Brazil, and may bring them to the attention of UK publishers looking to dip their toe into the wealth and diversity of contemporary Brazilian literature. An extremely committed individual, Nara’s passion for the literature of her homeland is evident in the setting up of Capitolina Books. 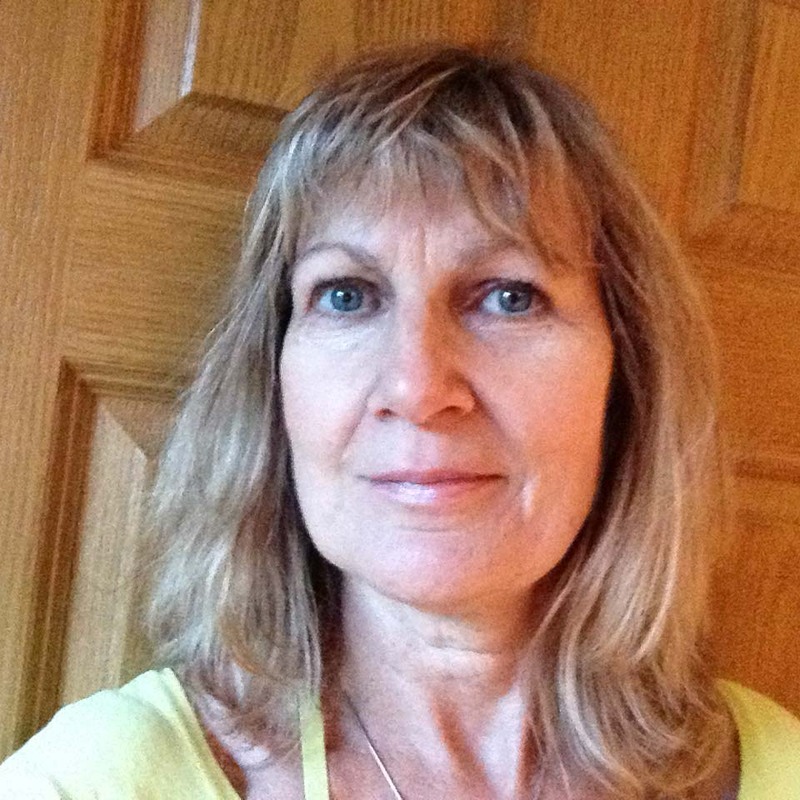 She recognises it is serving a niche market here in the UK, and that her main reward will be in serving her Portuguese speaking community and spreading the word about the fantastic array of authors from this vibrant and diverse Latin American country.